Creager still kills it today. 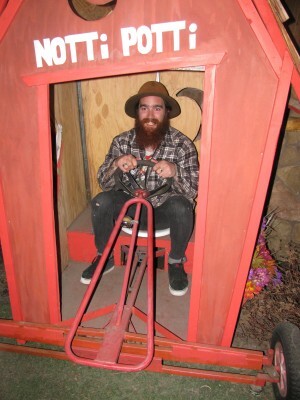 Still some time left to seal in those votes for Neff's East vs. West shop video contest! supporting and voting DAMAGE 2011! Perfect Duluth Day showin' love! Be sure to check it out HERE, give their site some love, and keep those votes rolling in! The moment you all have been waiting for! 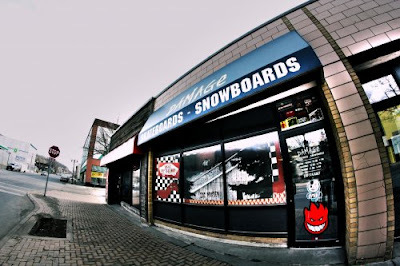 CLICK HERE and support your local shop! 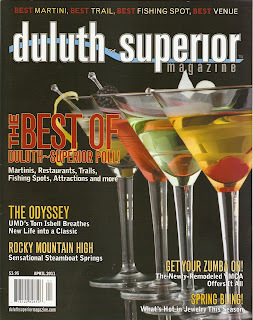 Let's beat those scoundrels from the West and put DULUTH on the map!!! 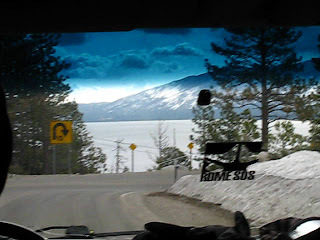 Through the snow and rain, we were delivered a wonderful box of goodies. shades, hats, and socks from Independent, Emerica, and Creature! Today we bring you an all new half zip hoodie from Nomis. This hoodie features ripstop material in the shoulders and kangaroo pouch, hidden chest pocket and embroidered logo on the back left. Also some pit vents for when things heat up. A little video our friends at Glue Factory sent over. Enjoy. Life in the Rome van is good. 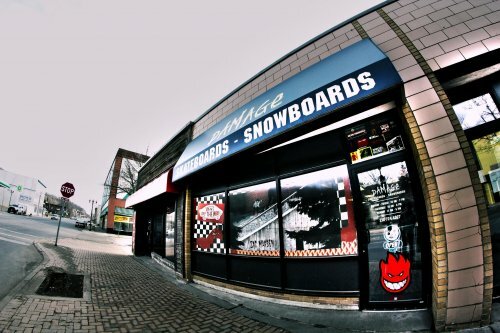 Next week the Damage shop edit for Neff's East vs. West shop video contest goes live! Keep your eyes peeled HERE and get ready to vote! Support your local shop! ...well your eyes anyways. While these are just a few of the models that we just got it gives you a look into what Dragon has to offer. artwork by none other than the famous Patrick Sharrow. Peep the new PEOPLE teaser-coming fall 2011. Good Look Trailer from PEOPLE FILMS (The People Crew) on Vimeo. Anyone see the moon last night? Keep your sights peeled and SHOOT THE MOON. Here's his 'Goldfish' part (circa 1993)... Enjoy a real classic. "The Shred Remains" video... God speed Viktor. out to the premiere of "Since Day One" last night! us showcase some of the best skate and snowboard videos we have to offer! The REAL DVD is available now at the shop! Come grab yourself a copy! 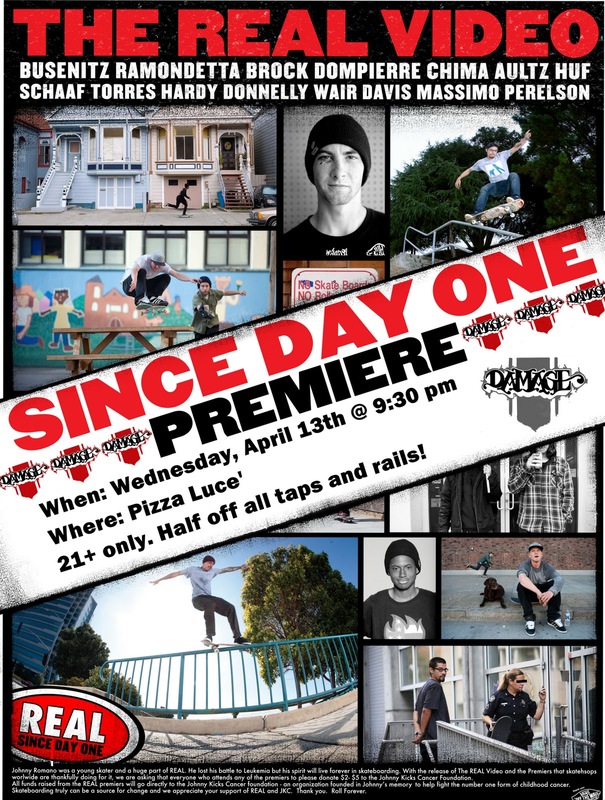 Get on over to Pizza Luce tonight and check out the new Real video. We now carry Electric sunglasses, stop on down and check out all the latest styles they have to offer. Peep the new freshness from the guys over at JSLV. Too hot too touch! One of the REALest ever. You want it, we got it. "Since Day One" collector's edition DVD / book is here!!! 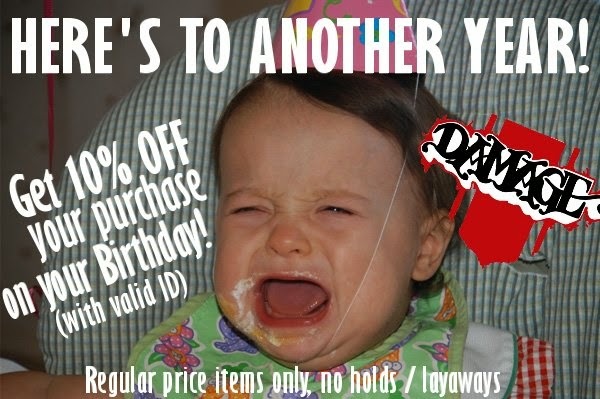 (coupons in limited supply, act fast!). Wednesday Night (9:30pm, 21+ only) at Pizza Luce!!! 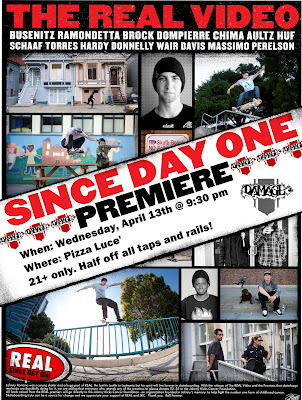 Join us for the premiere of Real Skateboard's video "Since Day One!" 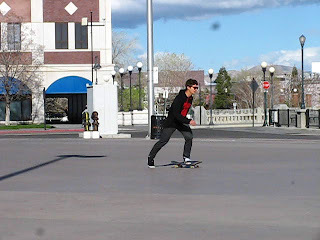 A golden oldie.... from when skateboarding was still raw. 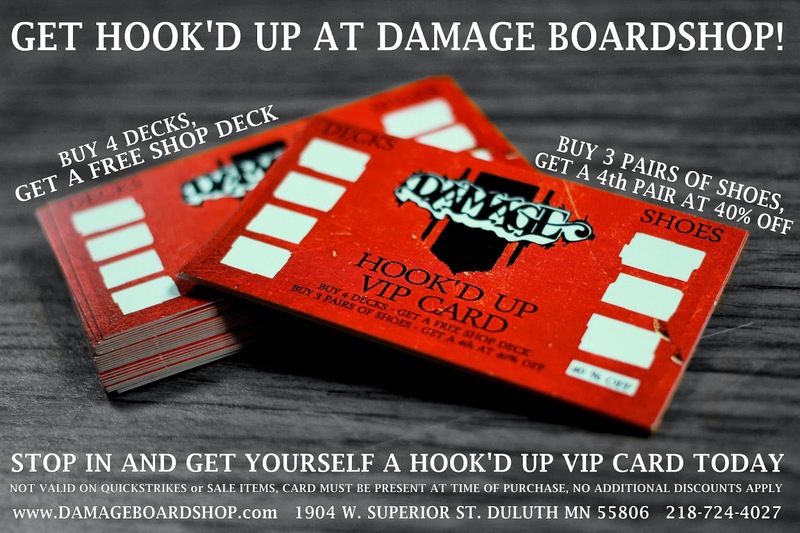 It is finally that time a year again, and we have got you covered on all of your longboarding needs! You'll want a pair of these gloves to keep the all the meat on those hands. 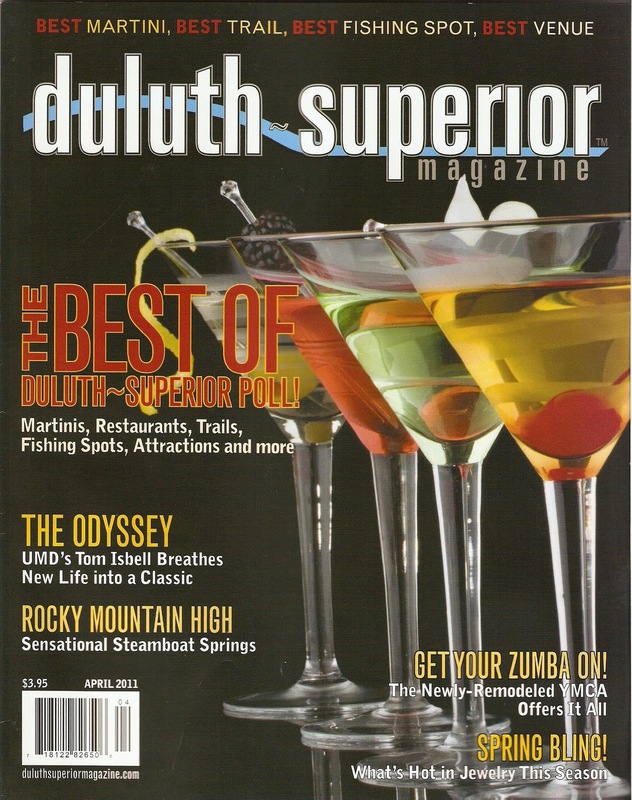 We want to give a huge thanks to everyone who voted in The Best Of - Duluth / Superior poll over at Duluth ~ Superior Magazine... Thanks to you guys, we managed a 3rd place spot in the best SHOE selection category and a 2nd place spot in the SPECIALTY STORE category! Check out the results for yourself in the April issue of the mag!